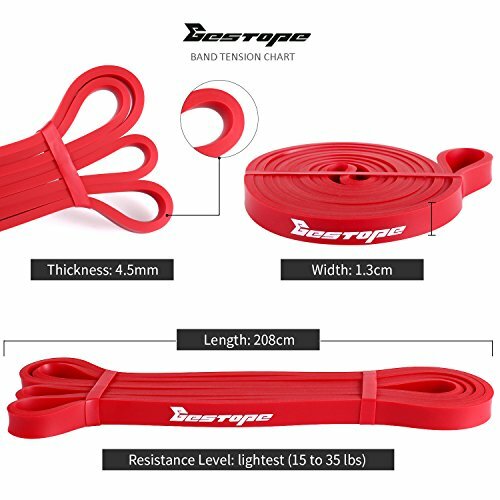 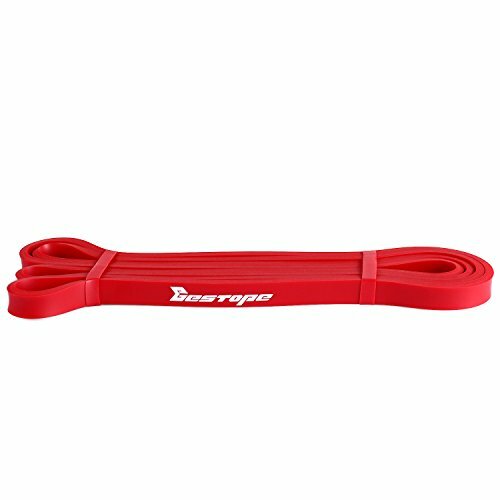 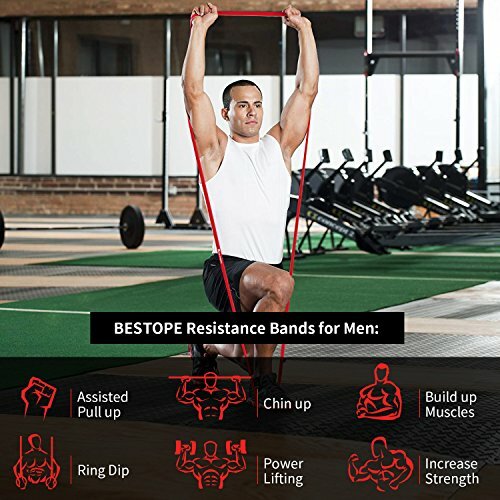 Resistance band exercises are ideal for home exercise programs and a great way to add variety to a workout routine. 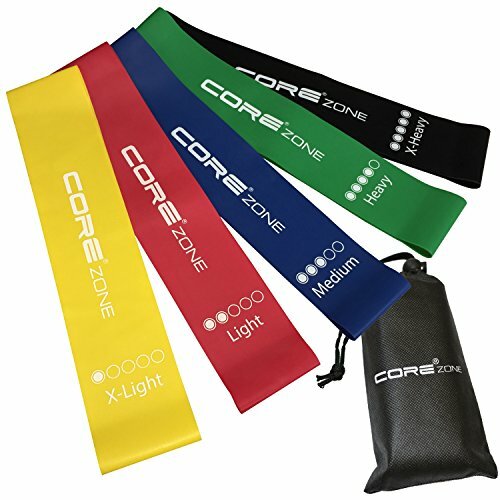 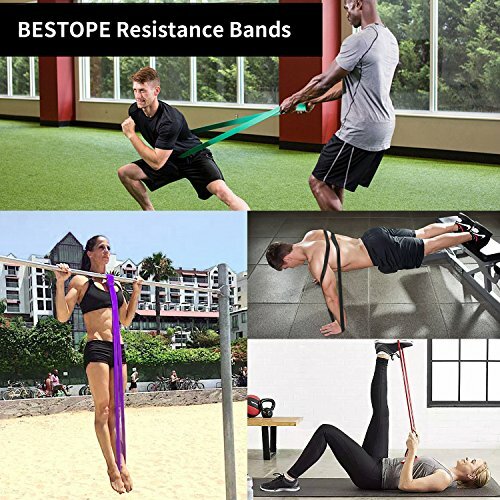 Resistance bands provide constant tension on the muscle – which sometimes is not possible with the free weight exercises. 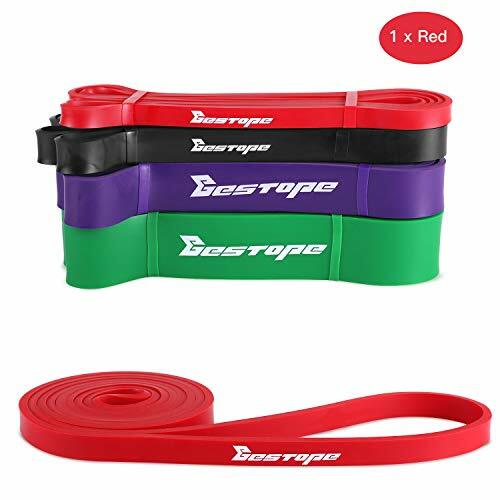 Theses bands are made of latex rubber. 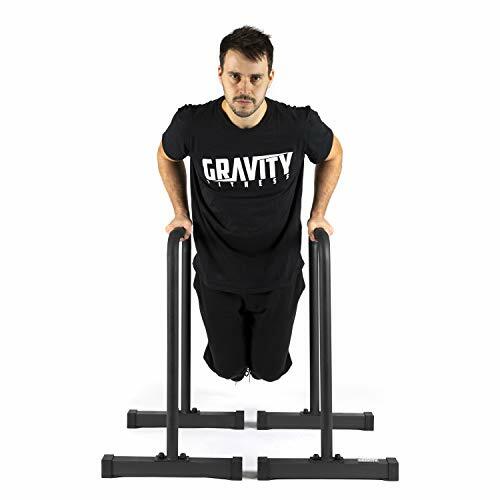 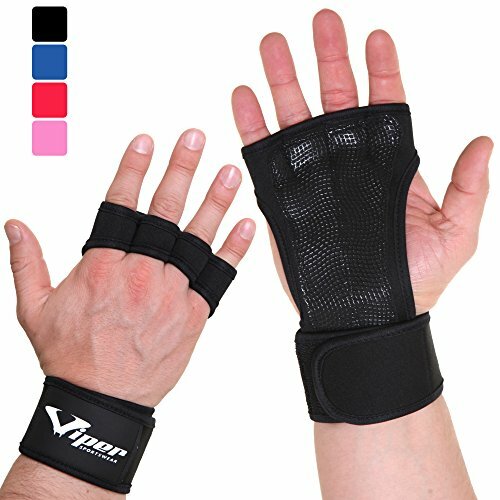 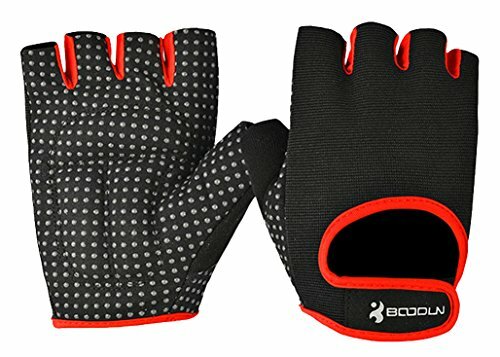 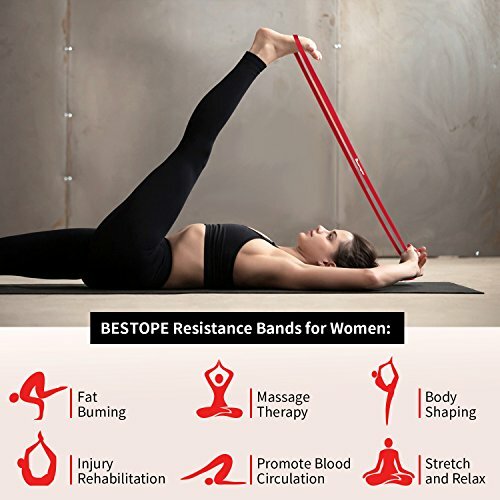 Each band provides with different level of resistance. 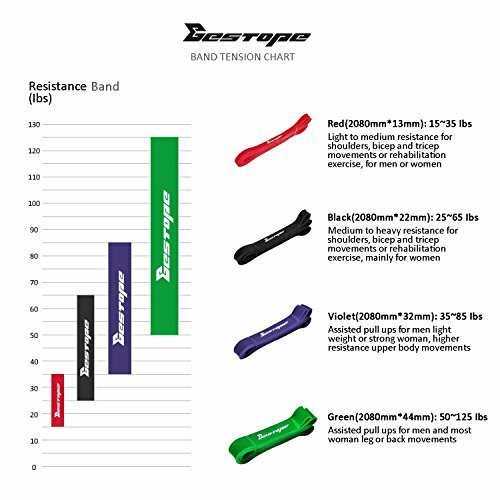 Different resistance levels are possible by combining 1, 2, 3, or all 4 bands together.